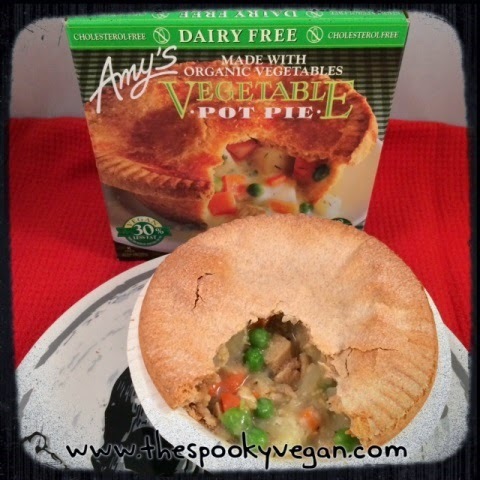 I was in the mood for some comfort food, so I picked up the vegan version of Amy's Vegetable Pot Pie (make sure to get the dairy-free, vegan version since Amy's also makes one with dairy in it! ), because what is more comforting than some tasty veggies engulfed in some creamy gravy-like sauce, all tucked away in a flaky pie crust?! 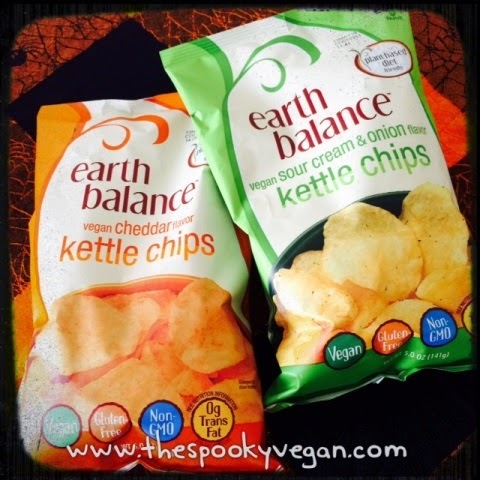 Ok, I am slightly behind the times as I just picked up the two new Earth Balance kettle chip flavors this past month though they have been out on the market since the beginning of the year. I found them at my local Whole Foods and couldn't resist picking them up since I can't remember the last time I ate sour cream and onion or cheddar flavored chips! 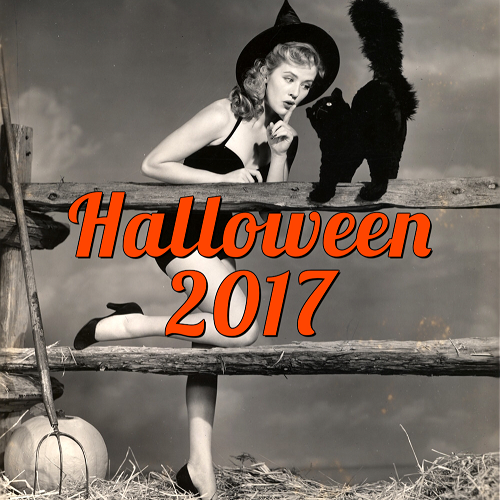 I have SUCH exciting news, ghouls and boils! 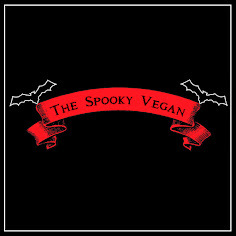 I wrote my first article for Vegansaurus about "5 Must-Try Vegan Options in Orange County" and it was published this past Monday!!! 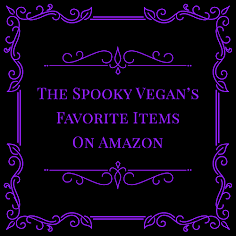 I am so over-the-moon excited about this because 1) Vegansaurus straight up rocks and you should be reading it regularly if you aren't already, 2) Vegansaurus has always been there for me on my vegan journey and I could always rely on them for straight talk peppered with sass! 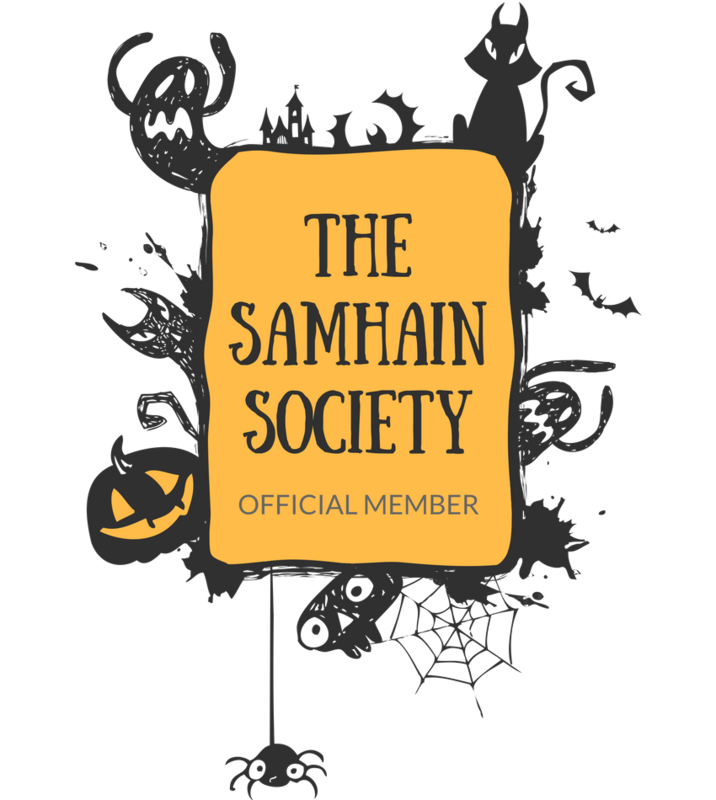 It truly is an honor to see my writing on a site I have read for years and years now! You can check out the article on the "5 Must-Try Vegan Options in Orange County" on Vegansaurus or read all about these awesome places below. I’m gonna let you in on a little secret: while LA is undoubtedly the vegan Mecca in Southern California, Orange County isn't far behind. 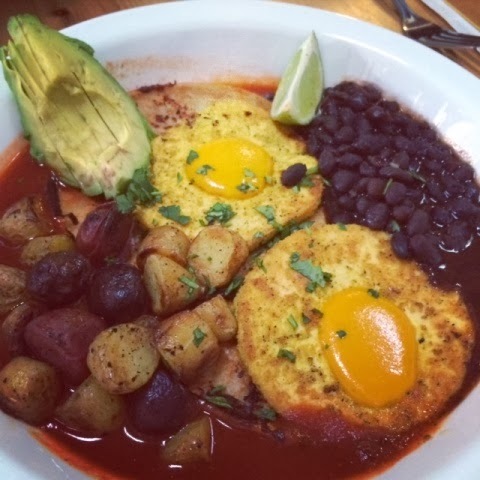 Orange County is located between Los Angeles and San Diego, roughly an hour from each, and has amassed quite a collection of excellent vegan restaurants that are definitely worth the visit. Since it would probably take at least a few dozen paragraphs to tell you about all the vegan options in Orange County, I've decided to spare you a wall of text and instead recommend restaurants based on meal-times throughout the day, from brunch to a late night snack. A lot of people will be coming to town this upcoming weekend to attend the Natural Products Expo, not to mention those who visit for the beaches or Disneyland on a regular basis, so now is the perfect time to recommend the best vegan options for those on a tight schedule or for those that may only be visiting Orange County for a day or two. I've only included restaurants that are unique to Orange County so you can maximize your time and try new things!